What is the Most Polarizing Pipe Shape? :: Pipe Talk :: Pipe Smokers Forums fit the bill. Four Panel Billiards. Some love the simplicity. Others say it's like smoking a toy building block with a stem. Oom Paul/Hungarian shape. I personally don't like and will never purchase one. Others might love them. Any of the weird "artistic" shapes, such as the Blowfish and the Volcanoes mentioned above. 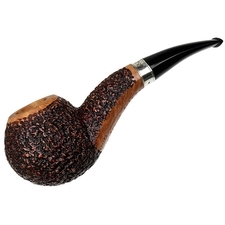 While any number of non-smokers might appreciate the appearance of a well-made classically-shaped pipe, only pipe smokers seem to like the oddball artisan funny shapes. The ones I've heard grumbled about most would be pot (too basic and squatty), and poker (too simplistic); many other shapes that get slammed also have proponents, not that pot and poker don't. There are big blowfish, volcano, and hawkbill fans. 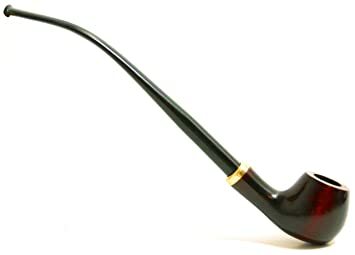 Churchwarden is not so much a pipe shape, since the long stems are put on a variety of stummels. Personally, it's the bulldog. An uglier, more tasteless. and ungainly shape cannot be imagined. It is the Quasimodo, the black velvet Elvis with Jesus, of classical pipe shapes. 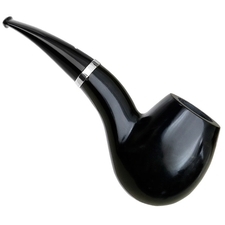 And despite, or perhaps because of, its singular awfulness it is among the most beloved of pipe shapes. I love apples, a well done billiard, the occasional Dublin, and volcano, and pot. I like like Paul Tatum's bizarre concoctions, so I am decidedly not orthodox about pipe purity. 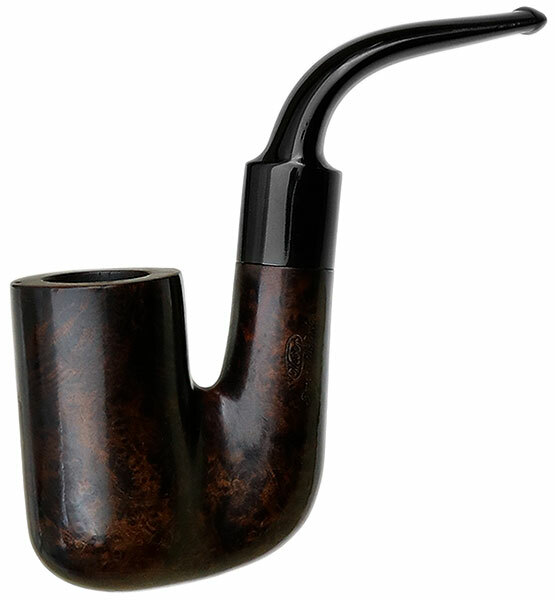 Churchwarden is not so much a pipe shape, since the long stems are put on a variety of stummels. Fair enough Tom, but that churchwarden stem can change someone's opinion of a pipe in a hurry. The diverse replies suggest to me there really aren't any polarizing shapes, just a lot of personal preference in shapes which isn't really a surprise. I would throw the Castello 55 shape into the mix of polarizing shapes. In the same vein as a hawkbill. Funny thing is I love 55's but cant stand a hawkbill. It's true I've heard some grumbling about pot shaped pipes. Pots are among my favorites to smoke but I know a lot of people detest them. I also agree that people either find churchwarden/lesepfeife either impractical and too much an affectation or else really cool. Not being a wizard from a movie I fall in the first category. Corncobs are very divisive but I suppose that is more a question of material than it is a question of shape. If they were more common I think pipes in the vein of the Vauen Quixx would also be divisive. I think they look more suited for marijuana than tobacco. Pokers. Don't like 'em, even when well crafted, smooth or blast, brown or black, short or long. Ugh. Topped only by a poker that's also a pot. Cavalier shape. I love them, but a lot of people don't. It's either love or hate. Yep, Castello 55 shape, horrid! Bending the rules a little bit, I'd say it's hard to get more polarizing than a cob. But on shapes alone, I'd throw bullcaps into the discussion. Oom Paul was a good one, but Cavaliers might take the cake. I agree with the above comments about the Castello 55, my god what a ugly, horrid pipe, I don’t know how anybody could smoke one of those monstrosities! It’s probably best to just avoid them altogether. Don't care for anything in the bulldog family (bulldogs, rhodesians, bullcaps, etc.) Love dublins, volcanos, blowfish, apples, eggs, and yachtsmen. I'd say that a cob is the most polarizing material for sure. Thinking outside the box is one thing. Boxing yourself in by trying to think outside the box is another. You guys are thinking way too small. 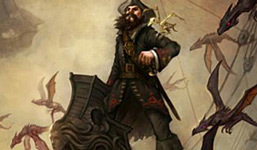 The pipe community is a niche community (thousands only). We as a people tend not to polarize (excluding the cob guys). Now THIS pipe is POLARIZING! Half of American adults (millions) hate it and the other half (millions) passionately lobby for it. But joking aside. I'd say the cob. It is the closest example we have in our community. Bulldogs are interesting in this respect, generally widely popular but also an undercurrent of folks, like sable', who shudder at the sight. I have a few and find them pleasing, though billiards, Dublins, and pots are favorites. I though long and hard, but yeah, the Castello 55 seems to be a winner from my experience. Very polarizing. This thread has been very educational. I thought I was the only one that really dislikes the bulldog and related shapes. Over the years, I've tried to make friends with them, but just can't do it. I have 1 bulldog, a Comoy's Riband, and I love it. It's a muscular little pipe that I'm not afraid to stuff into a coat pocket with my keys, phone, or whatever. Sturdy but light. Any of the weird "artistic" shapes, such as the Blowfish and the Volcanoes mentioned above. Yes, though I've seen a nice Volcano that sable has posted, but it looks heavy to me. Or anything that looks like a nut sack- no way. 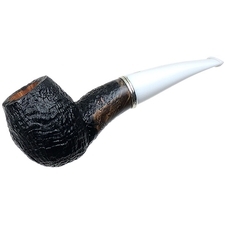 While any number of non-smokers might appreciate the appearance of a well-made classically-shaped pipe, only pipe smokers seem to like the oddball artisan funny shapes. Never considered it that way. Interesting! I've never found a Danish "freehand" attractive. They are simply too massive/blocky for me. But, that's just one of many shapes that do not attract my eye. Not a fan of bulldogs when straight but, bent a bit? I kinda like them.